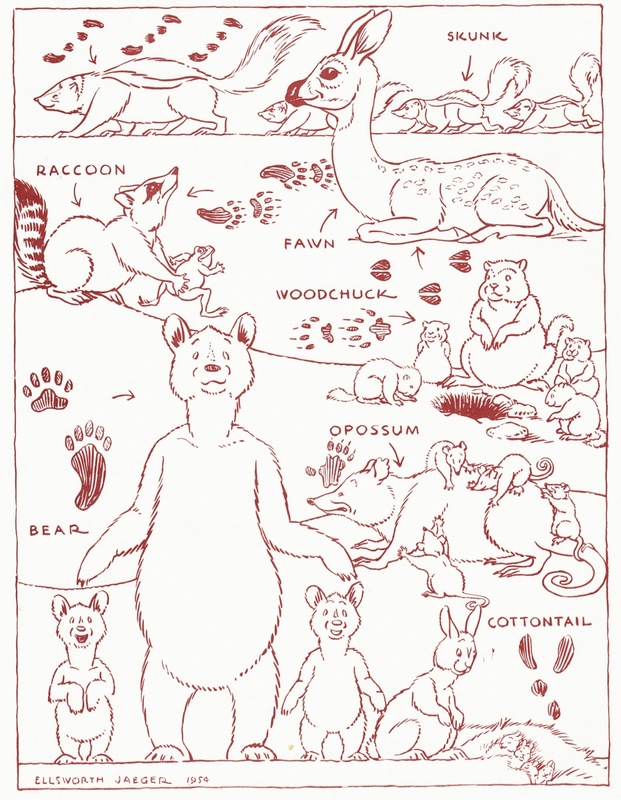 This full-page illustration, suitable for printing out and coloring, appears in the May/June 1954 issue of Audubon Junior News.1 The artwork is by Ellsworth Jaeger (1897-1962), who was a well-known outdoor educator in the middle of the 20th century. It accompanies an article, also by Ellsworth, titled "Mother Nature's Nursery." "As we near a brook, we find the five-toed tracks of a family of Raccoons. Perhaps we can find them fishing. As we creep up quietly we can see the family busily reaching under the stones in the shallow water for a crayfish and a frog or two. 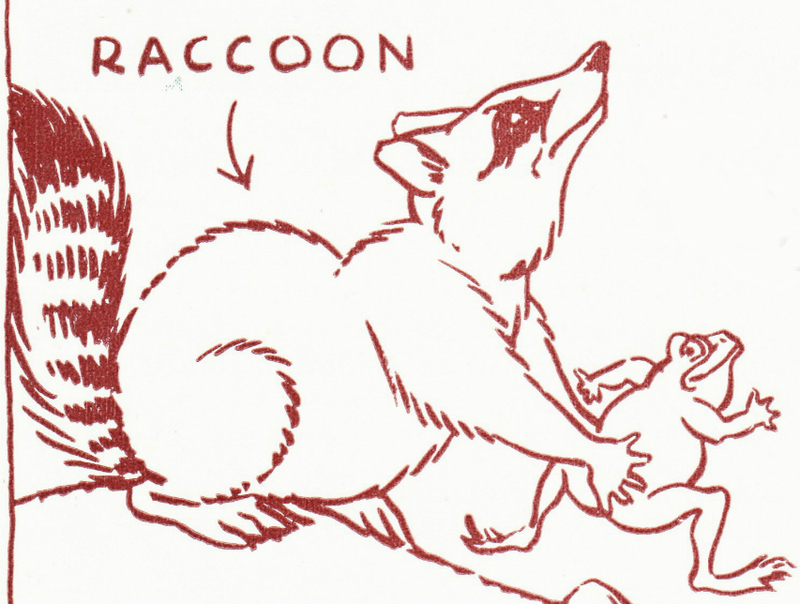 Both baby and grownup Raccoons are very clever at this kind of fishing." So the frog is dinner. If it knew this, it probably wouldn't be smiling. Jaeger was an author, artist, naturalist, youth worker, TV and radio personality and lecturer, according to the biography on his Find A Grave page. He appears of Wikipedia's "List of 20th-century outdoor proponents and outdoor educators," which is a pretty cool list to be on, in my book. "Jaeger's interest in natural history and Native Americans blossomed early, inspired by the writings of Ernest Thompson Seton3 to whom he wrote a fan letter at the age of nine." "His career as a popularizer of natural history was said to have begun about 1925 when he showed some watercolor paintings with lengthy captions to a group of publishers in New York City. St. Nicholas Magazine bought the first set for publication. Many other magazines followed suit, most notably Nature, Natural History, Life, Better Homes and Gardens, Canadian Nature, and the Christian Science Monitor." "His association with the Buffalo Museum of Science began in 1929 when he joined the museum's adult education faculty and began offering evening classes. Four years later he was elected to the Board of Managers of the Buffalo Society of Natural Sciences, the museum's governing body. 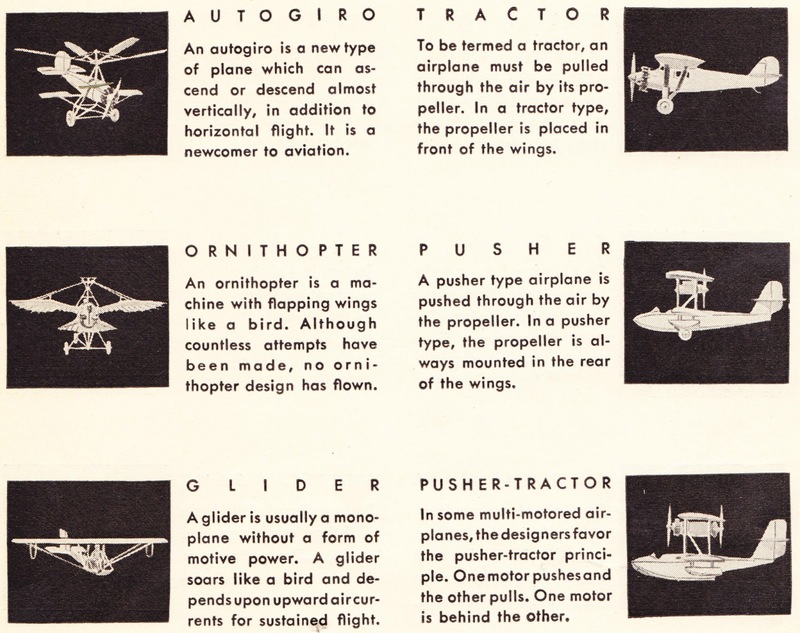 This eventually led to a career at the museum beginning in 1941 as Assistant Curator of Education. He took on full curatorship two years later." "For nearly a decade, beginning in 1951, he hosted WBEN-TV's popular weekly program 'Your Museum of Science', viewed in Western New York, Pennsylvania and Southern Ontario. With moderator Virgil Booth, he would discuss nature studies, woodcraft and Native American lore, often exhibiting small animal "guests" from the Buffalo Zoo and showing film footage from his travels." "It's such an extreme pity this wonderful man's life work has been largely forgotten within the bush craft and survival communities. My first book on these subjects was his 'Wildwood Wisdom'. It's one of my few treasured possessions and in 40 years I've never found another book that even comes close to it in terms of breadth and usefulness of knowledge. Rest in peace, sir, and thank you for equipping me for a lifetime of wilderness adventures." 1. 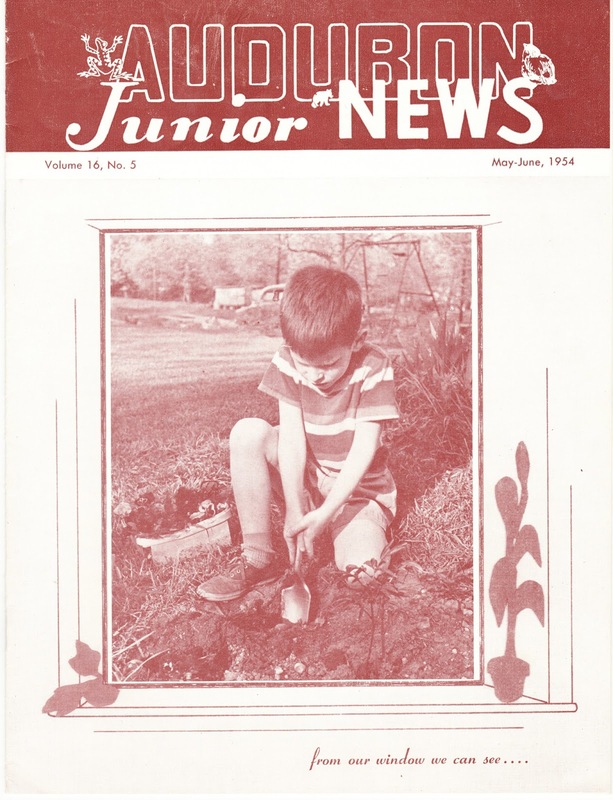 For some neat history of the National Audubon Society's youth programs and materials, check out the Vintage Kids Clubs Online Museum. 2. Speaking of rabbits, I did the first mowing of the year yesterday, and I am pleased to report that no baby bunnies crossed the path of my lawnmower. This has been a problem the past few years. Last night, however, I did see two huge rabbits loping across the yard when I pulled into the driveway. 3. You should see Seton's mustache. 4. According to Shelter Publications, Wildwood Wisdom includes information on "providing life’s basics: food, shelter and clothing. How to skin a bear, blaze a trail, cook flapjacks on a flat rock. Plants that are edible, plants that are poisonous, and plants that are medicinal. How to portage a canoe, pack a mule or build a bed in the woods out of willows." Shelter Publications also, by the way, offers books titled Tiny Homes on the Move, The Barefoot Architect, The Septic System Owner's Manual, and D.C. Beard's 1914 classic Shelters, Shacks and Shanties. 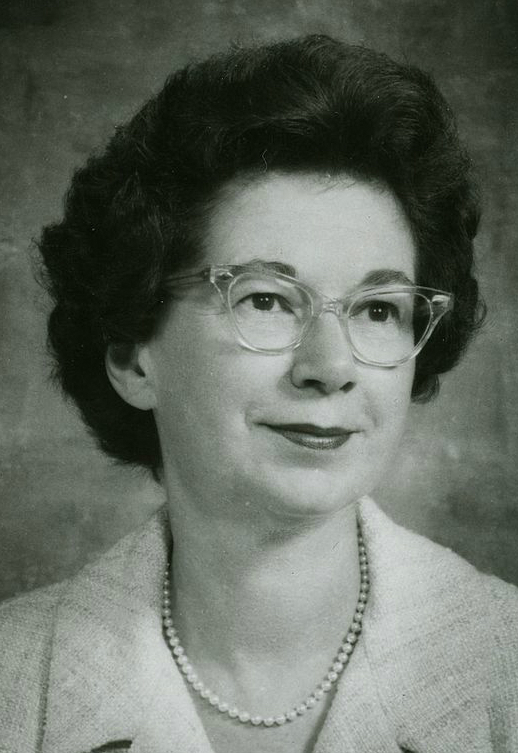 Author Beverly Cleary, who was born Beverly Atlee Bunn on April 12, 1916, in McMinnville, Oregon, turns 100 years old today. Whoa. Henry Huggins was Cleary's first book, published in 1950, and coincidentally served as my first meeting with Henry, his dog Ribsy and the other residents of Klickitat Street (which, in my mind, looked just like Maple Street in Clayton). The first book of Henry's and Ribsy's adventures includes an ice cream cone, a short-lived bus ride, guppies, night crawlers, a football and lots of hijinx. 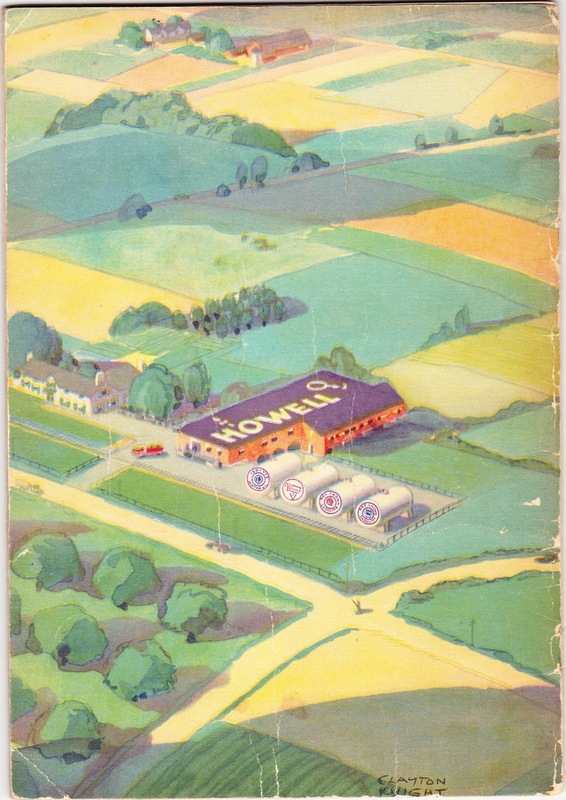 I read a lot of Beverly Cleary books in the early 1980s, mostly from the Konkle Memorial Library in Montoursville, Pennsylvania, after we moved back there. I would guess that my most-read authors during those formative years were Cleary, Ruth Manning-Sanders (of course) and Robert Arthur Jr., who penned most of the early books in The Three Investigators series. 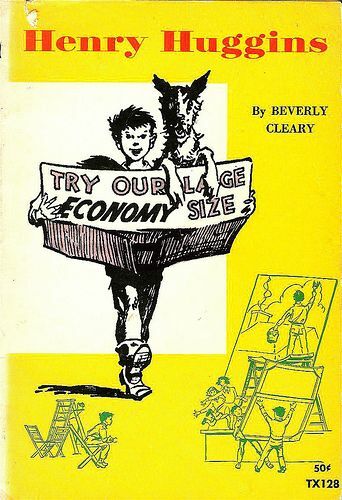 While I liked the adventures of Henry, Beezus and Ribsy, most of which were written during the 1950s, I also enjoyed the new books about Ramona Quimby (Beezus's little sister) that Cleary published in the 1970s and early 1980s. These included Ramona the Brave, Ramona and Her Father, Ramona and Her Mother and Ramona Quimby, Age 8. Mr. Quimby set his cup down. "I have a great idea! Let's draw the longest picture in the world." He opened a drawer and pulled out a roll of shelf paper. When he tried to unroll it on the kitchen floor, the paper rolled itself up again. Ramona quickly solved that problem by Scotch-taping the end of the roll to the floor. Together she and her father unrolled the paper across the kitchen and knelt with a box of crayons between them. "What shall we draw?" she asked. "How about the state of Oregon?" he suggested. "That's big enough." Ramona's imagination was excited. "I'll begin with the Interstate Bridge," she said. "And I'll tackle Mount Hood," said her father. Together they went to work, Ramona on the end of the shelf paper and her father halfway across the kitchen. With crayons Ramona drew a long black bridge with a girl standing astride a line in the center. She drew blue water under the bridge, even though the Columbia River always looked grey. She added grey clouds, grey dots for raindrops, and all the while she was drawing she was trying to find courage to tell her father something. Ramona glanced at her father's picture, and sure enough he had drawn Mount Hood peaked with a hump on the south side exactly the way it looked in real life on the days when the clouds lifted. "I think you draw better than anybody in the whole world," said Ramona. Mr. Quimby smiled. "Not quite," he said. That endless roll of shelf paper delights me still. A sprawling blank canvas for the imagination. Never-ending possibilities. Cleary has spent a writer's lifetime pulling stories from her own imagination and setting them down on that roll of shelf paper, shared there for each new generation to discover and enjoy and be inspired by. MetaFilter: "A Century of Beverly Cleary"
"A Book of Mermaids" by Ruth Manning-Sanders is back in print! "I grew up hunting down her books in my local library and recently obtained permission from her estate to republish A BOOK OF MERMAIDS. I am over the moon. My website is mabmedia.net and the book will be published (with many more following) in Spring 2016." Indeed, this new edition of Manning-Sanders' classic A Book of Mermaids will be published by MAB Media of Texas on May 1 and is now available for pre-order at Amazon.com, Barnes & Noble, and other online booksellers. MAB Media, an independent publisher of literary fiction and nonfiction by women, is planning to publish other books this summer. This is big news for a couple reasons. First: To my knowledge, there have not been any English-language reprints of Manning-Sanders' works since at least the 1980s. 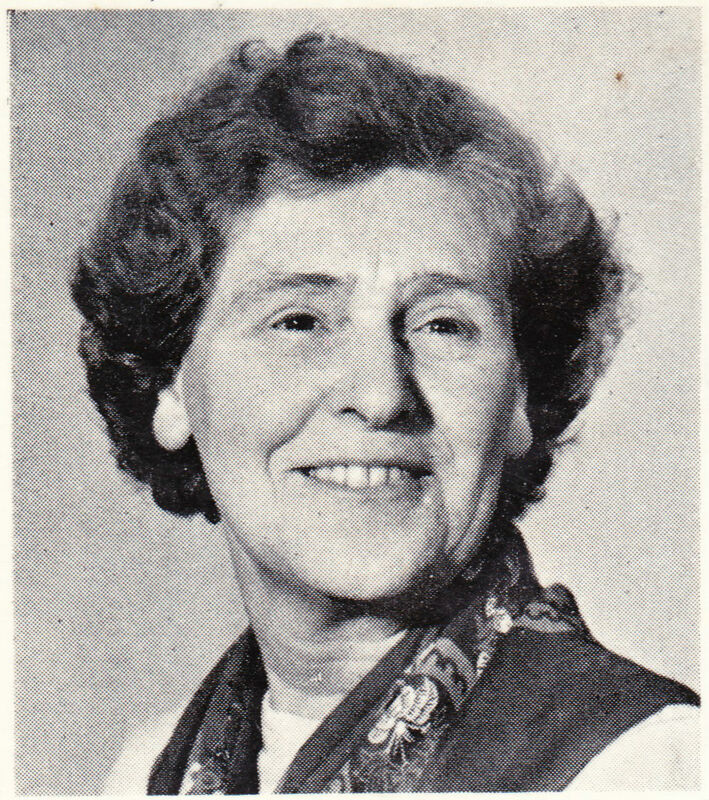 (Her final book, A Cauldron of Witches, was published in 1988, the year of her death at age 102.) So this is great news if it's the first step toward more reprints and more availability of her timeless storytelling to modern audiences. At the moment, used copies of Manning-Sanders' folk- and fairy-tale books are all that we have to circulate. In some cases, those used books, mostly ex-library editions, can still be purchased for just a few dollars. But the prices, which I monitor regularly, are rising. Many titles are starting to climb into the range of $15 and up. And A Book of Mermaids, published in 1967, has long been the most expensive, by far, fairy-tale book by Manning-Sanders to acquire. I occasionally see a well-worn copy available for $35-$40. 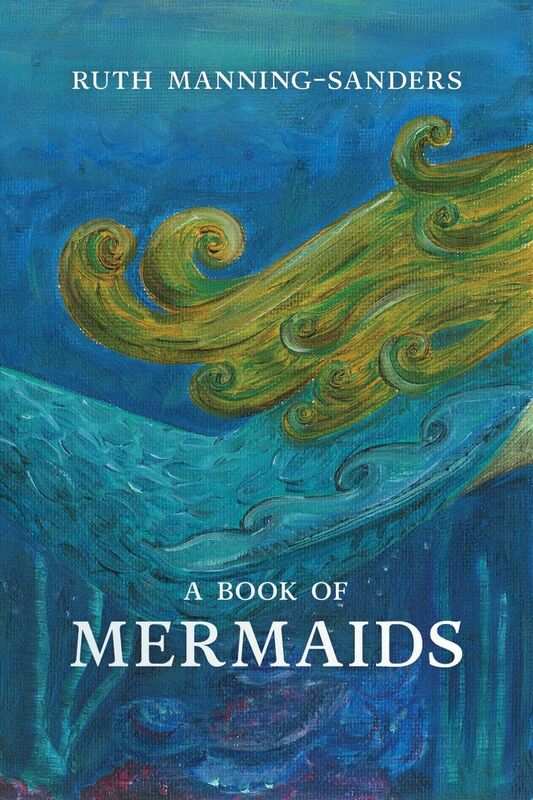 Nice copies, with the dust jacket, generally cost $100 or more, and few copies hit the used market.1 Except for a precious few library copies that remain in circulation, there just haven't been many ways for today's children to read these mermaid stories. These are great stories. Manning-Sanders combed the globe, from India to Iceland to Italy, to bring together this collection of mermaid folklore. Sarah and I especially love the Breton story "Margrette," a funny and romantic tale that features, as a secondary character, a scary mermaid bride with a wig made of seaweed. One of the reasons we like it is because there are a half-dozen different character voices I have to employ when reading it aloud. "You can't trust a mermaid even as far as you can see her. For they have a habit of falling in love with handsome young men, and dragging them down under the water. Woe betide you, too, if you offend one of these sea people; for then they will raise such a storm of wind and wave that if you escape with your life, you are lucky." Now all these tales, from "The Groach of the Isle of Lok" to "Merman Rosmer," are easily available again, thanks to Buron and MAB Media. And it's a real bargain, in my opinion, at just $9.99 for the paperback. Buy copies for all the young people you know who need some fairy-tale magic in their lives. Let's get it back in all the school libraries! And, if the sales are stellar, this might just be the dawn of an era of much-needed Manning-Sanders reprints. 1. My personal copy of A Book of Mermaids once resided in the Llyfrgell Y Coleg Normal (Normal College Library) in Bangor, Wales, before being withdrawn (tynnwyd o stoc). 2. 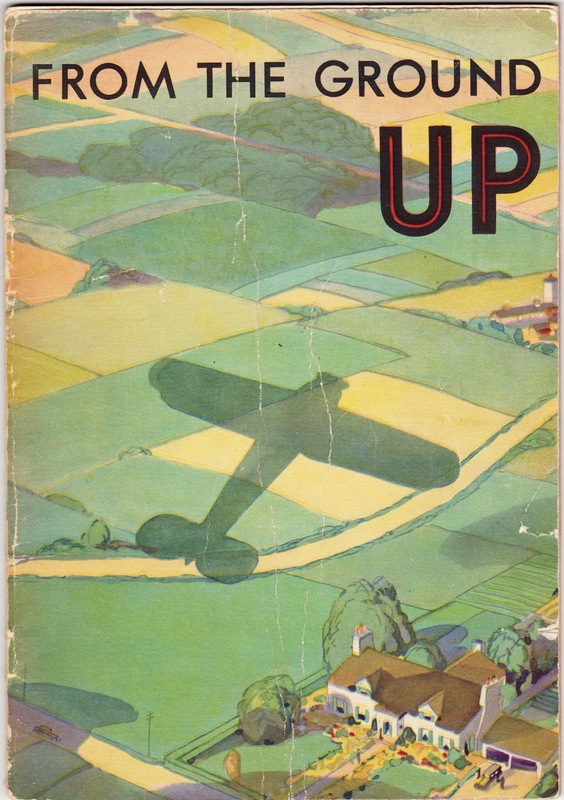 Alas, the marvelous original illustrations by Robin Jacques are not present. But all of the magic of the tales remains. 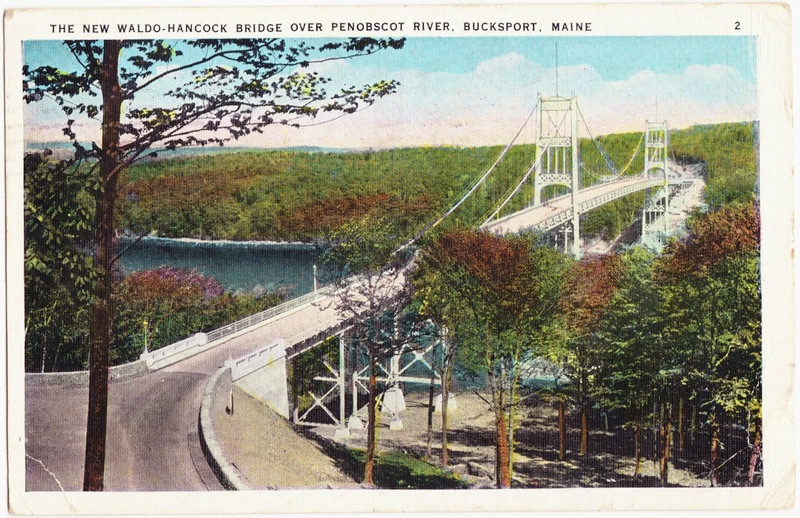 This Chnor Quality Views postcard from the 1930s highlights the then-new Waldo-Hancock Bridge over the Penobscot River in Bucksport, Maine. The bridge was constructed in 1931 for far less than its initially estimated cost [imagine that happening today], with the those lesser costs being covered by tolls from 1931 through 1953. Its then-innovative design, employing prestressed cables and a Vierendeel truss, helped to pave the way for some much more famous bridges — the Triborough Bridge and Golden Gate Bridge. No infrastructure lasts forever, though, as we are becoming all too aware of here in the 21st century. The bridge was a sturdy path over the Penobscot from 1931 until about 2000, when it began to become clear that even emergency (and expensive) rehabilitation efforts would not be sufficient. A new bridge was needed. The Penobscot Narrows Bridge opened right alongside the Waldo-Hancock Bridge in 2006. The Waldo-Hancock was demolished between 2012 and 2013 for six times the original cost of the bridge itself (although, if adjusted for inflation, and if my math is right, the demolition cost was about half the original price tag of the bridge's construction). 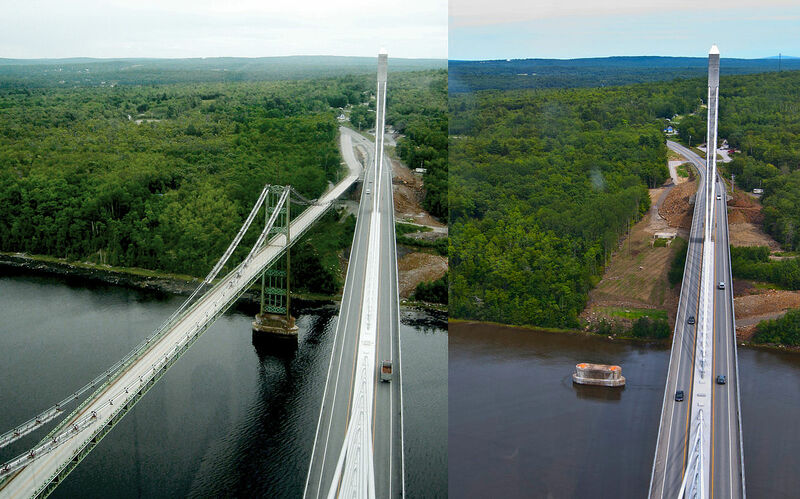 Here's a Wikipedia before-and-after photograph of the Waldo-Hancock (left), before its demolition, alongside the Penobscot Narrows. 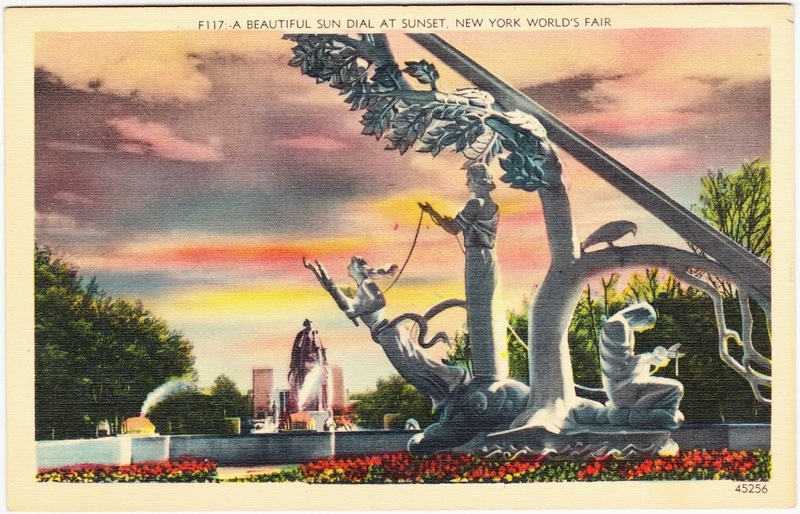 As for the back of this postcard, it was postmarked in July 1938 in Belfast, Maine, and mailed to Jack W. Shadel of Bellwood, Pennsylvania. This is a toll bridge we went over. Beautiful around here. Leaving to-morrow. Will be in Extre [Exeter??] Thursday. You can write there 89 Water St., N.H. When are you going to Reading? I know you are having a grand time. Did you write to Auntie [illegible]? If not, do so. Well good-by from us and lots of love.